Busted equipment? Need it replaced ASAP? Wilson Finley Company. Since 1955. Wilson Finley Company has been providing quality heavy equipment parts to the construction industry for over 50 years. We continue to serve customers both locally and worldwide with reliable shipping to international destinations in addition to repair and service at our six branches across the Southeast. 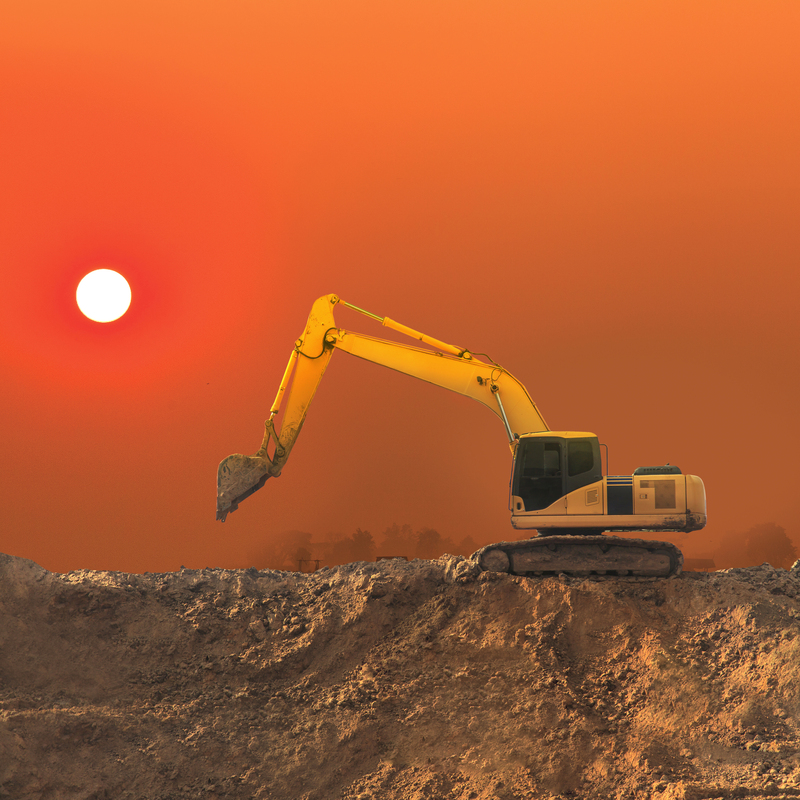 We provide a one-stop shop for dozer, excavator, heavy machinery and front end loader parts. Every product carried by Wilson Finley Company is high quality and OEM compliant. 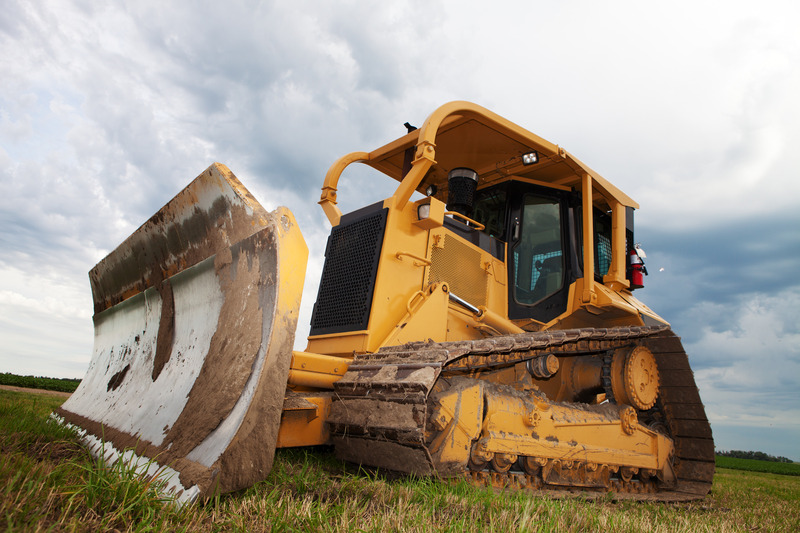 Our inventory includes heavy equipment parts from world-class manufacturers and other industry leaders. Our ground engaging tools and program offers one of the most diverse inventories in the industry. We tailor our bucket teeth, cutting edges and blade stock inventory to reflect market demands depending on the location. WFC also carries a wide selection of high quality rubber tracks and replacement tracks for most makes and models of mini excavators and compact track loaders. We are also able to supply a variety of construction equipment keys along with construction equipment bolts and nuts. Tons of parts from top brands and manufacturers. Equipment keys for all major manufacturers. Tracks for excavators and track loaders. Keep your job site safe and compliant. Go-to place for all your heavy equipment under carriage and bucket needs. I want to thank Wilson Finley, and particularly the Charlotte crew for their efforts and dedication to taking care of us. Your people are why our relationship with Wilson Finley continues to work so well. We know we can always count on you and your staff to go above and beyond to help us achieve success. That’s what makes you successful. Please relay my appreciation to the guys for their hard work and let them know they hit a grand slam for us. Wilson Finley has great parts, we’ve never had a problem getting parts. They are knowledgeable and have great service in their shop. Let WFC quote shipping costs for any orders. We work with many freight lines and ground couriers which provide deep discounts to all our service areas. We ship equipment parts all over the world and we know how to save you money. Warranty against manufacturers defects are handled directly with Wilson Finley Company. Replacement parts and freight charges will be provided by Wilson Finley Company in the event of defective items.